BY ALL STANDARDS, DAVID ADELEKE, alias DAVIDO is a world class Afro-pop musician known for his danceable rhythms, profound lyrics and message in songs. After a successful sold-out show in 02 London Arena concert few days ago, he reportedly expressed his feelings at the way his house was searched by United States detectives who wondered how a ’24 year old multi-talented singer’ could muster enough funds to buy mansion in America. The singer expressed that he does not see the act as racism because he believes that some Americans were brainwashed into thinking Africans are not honest. 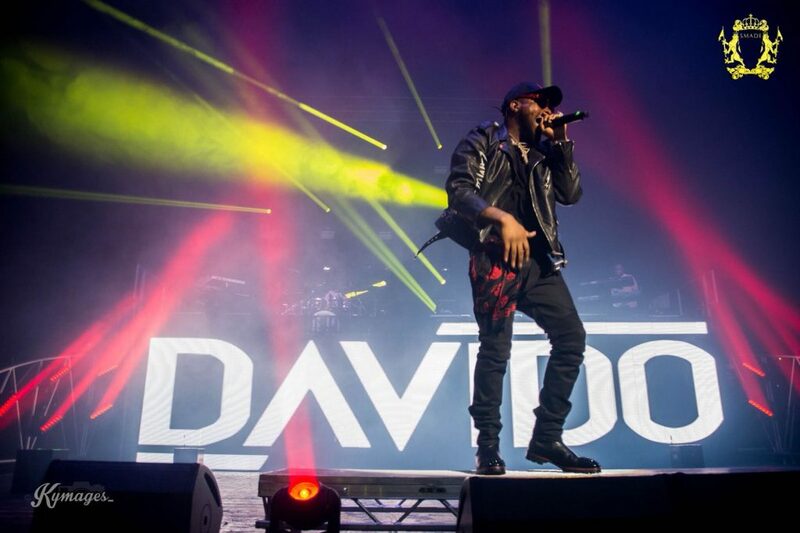 Davido, has been the talk of the town both at home and abroad, ever since his successful performance at the O2 Arena in London, United Kingdom. The 26-year-old singer recently had a chat with Channel 4, where he revealed details about himself. Davido who was described as the alpha male of Afropop by the presenter repeated that his house was searched by detectives in America at the age of 24, when he bought his first house. Davido explained that he was the only African that moved into the neigbourhood and he had paid for the house in cash. According to him, he did not see the behaviour of the detectives as racist because he believes that some Americans were brought up and brainwashed to see African in a certain kind of way. Speaking about politics, Davido revealed that he might go into politics, adding that if he does not do so, he would be around it. The singer said: “I might probably go into politics. If I’m not in it 100%, I might just be around. There’s a lot of things going home that’s not right. If I was in that position, there’s a lot of things I’ll do differently.